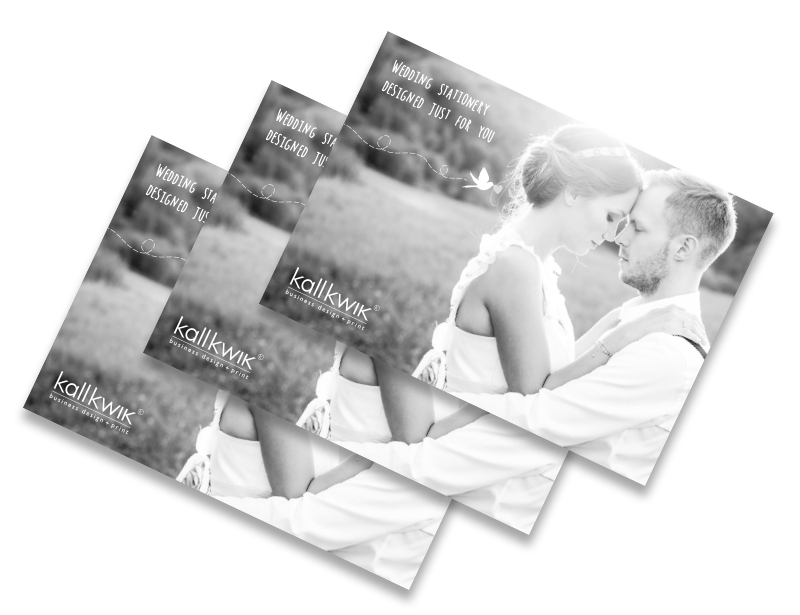 Talk to the design team at Kall Kwik Romford, and discover our personal approach to creating unique wedding designs. 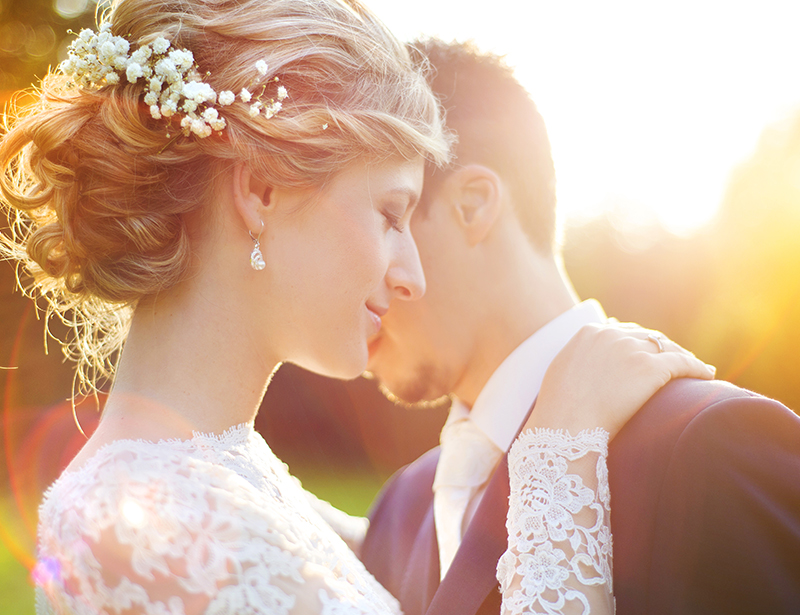 Your wedding day is one of the most memorable moments which you and your loved ones will cherish for years to come. It doesn’t have to cost the earth, the words ‘I do’ and the promises made of course matter the most. But, adding your own personal touch can make it unique from any other. Be that with meaningful words engraved on the wedding rings, riding a tandem to your reception, the cake made by your mother, or choosing a venue which is personal to you. At Kall Kwik we too offer the personal touch. 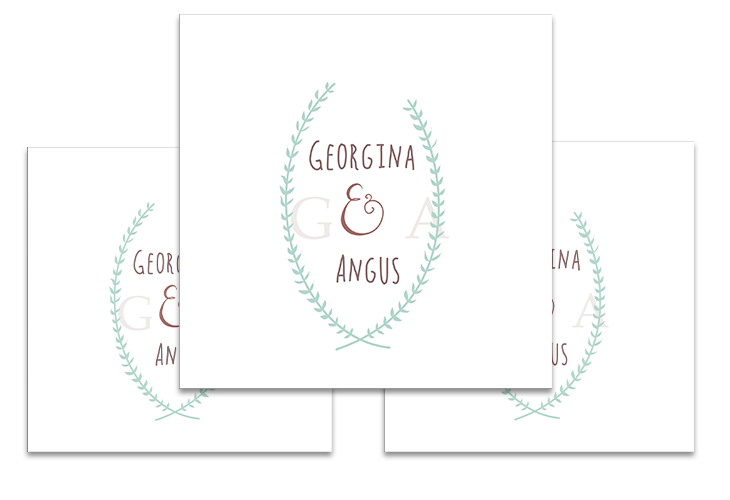 We’ll design and print your wedding stationery just for you. From Save the Date cards to Thank You cards we will create a style that helps make your big day really special. Creating the right design for you is our main priority. 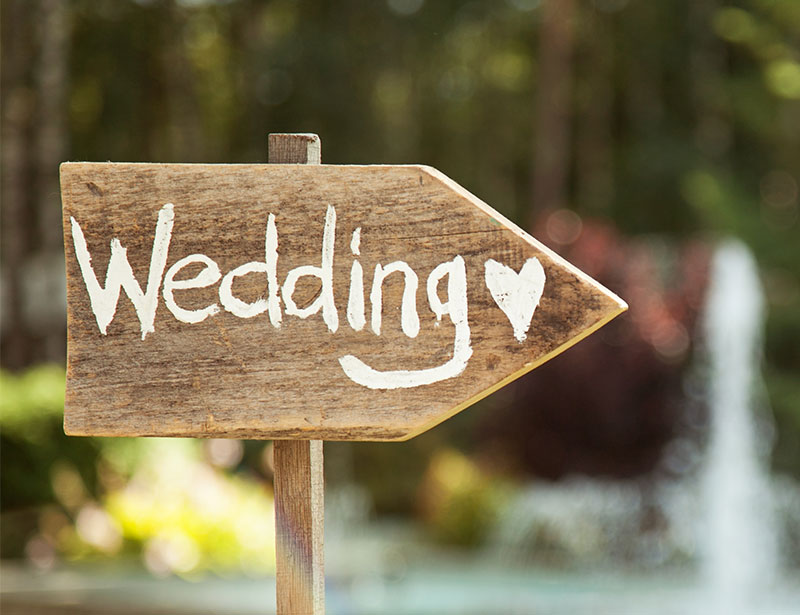 You are welcome to come and talk with our team in Romford where you will have the opportunity to discuss budgets, any ideas you may have for your wedding stationery and your likes and dislikes. If you are happy with the budget and would like to proceed we will then begin to produce a few designs to wow you with, taking all these things in to consideration. your personality or shared hobbies if you would like these incorporating in to the design - artistic, old-school, classic, walking, cycling, travelling etc. If you are still unsure of what you are looking for, don’t worry. We’ll create something individual and unique to you which you’ll love just as much as your husband or wife to be! 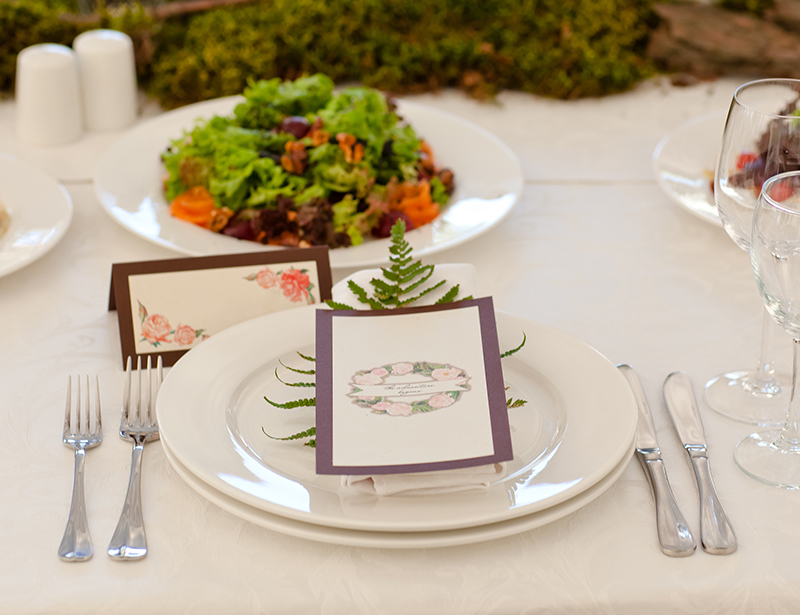 Whether you are looking just for Invitations and Orders of Service, or want a complete package including table plans, menus and thank you cards we can help. If you already have a design and just want us to print them, we also can happily do this for you. Please feel free to call in and see us where we can show you samples of the paper/card you could use. We are based in Romford and easily accessible from all parts of Romford, Hornchurch, Hainault, Havering & Redbridge, North East London and beyond. Our friendly team will be here to talk you through your options. Check out our brochure to see examples of work we've done in the past.